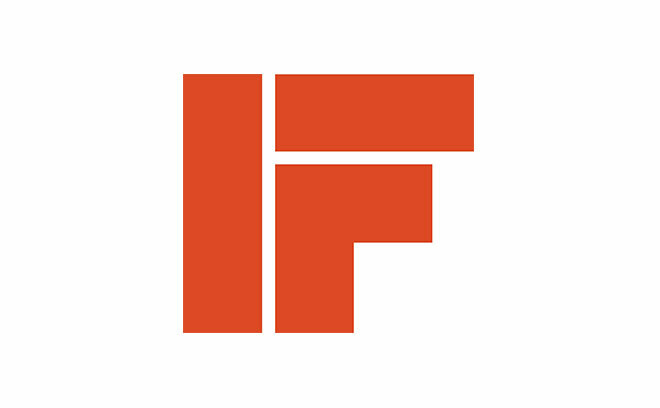 Imaginary Forces is a design-based production studio with offices in Hollywood and New York. Their award-winning work includes main titles, feature marketing, experience design, branding, commercial advertising, and interactive design. Founded in 1996, Imaginary Forces has created the main titles for films and broadcast titles such as Se7en, Mission: Impossible, Mad Men, Boardwalk Empire, all three Transformers films, 500 Days of Summer, and others. Imaginary Forces' commercial work includes spots for Powerade, Microsoft, and Nike; re-brands for USA, the Science Channel, and CBS Sports; stage experiences for the Academy Awards, the MTV Video Music and Movie Awards, and the Victoria’s Secret Fashion Show; and recent interactive projects for Pepsi and The Natural History Museum of Los Angeles.